Data effective 4/30/2018. Not all offers available in all areas. 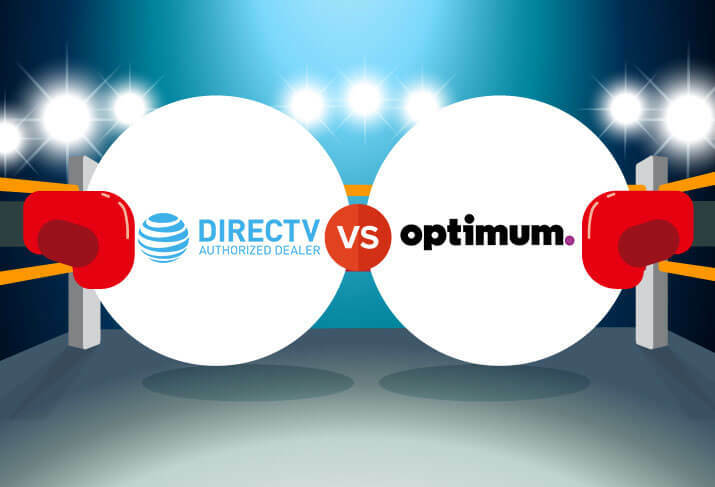 DISH and DIRECTV are direct competitors, and they both know it. It can be difficult to compare packages between the two because each provider offers unique value, but there are some distinct differences that will make it easy for you to choose your best fit. DISH’s strong points are its superior Hopper 3 DVR and two-year pricelock. But it has a smaller channel selection and fewer package tiers, which can make it difficult to get the exact offerings you want. DIRECTV has superior sports offerings, like NFL SUNDAY TICKET, and every plan comes with an included Genie DVR. However, the Genie isn’t as powerful as the Hopper 3, and DIRECTV’s low price rates climb after the first year of your two-year contract. 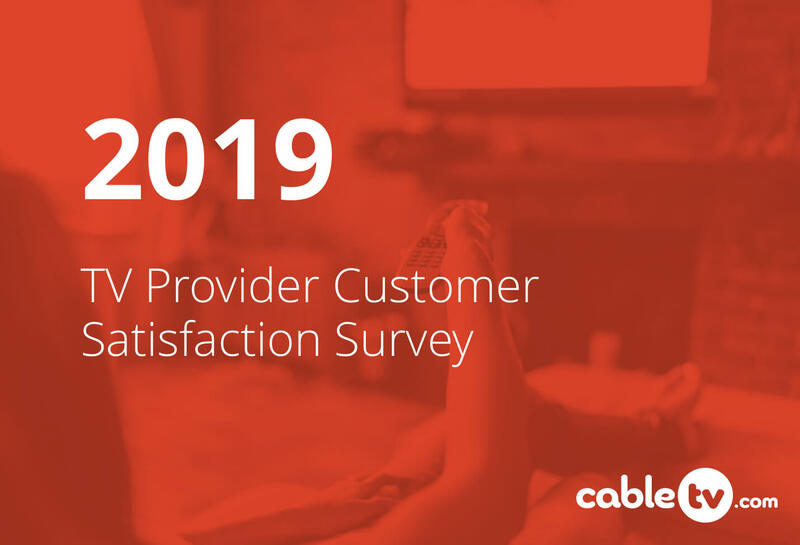 While a broad overview can be helpful, we’ve dug in to give you an in-depth review of packages, equipment, and more so you can find exactly the right DISH or DIRECTV package for you. Because DISH and DIRECTV are satellite TV providers, they’re available almost everywhere in the US. But if you’re interested in your other TV options, enter your zip code below to see all the TV providers available near you. It can be tricky to decide the best plan for you. We made it easy by listing all of their packages with price and channel count. Check them out below, and if you find one you like, click on “View Plan” to see exactly which channels come with it. DISH’s prices and channel counts start higher and have a smaller range than DIRECTV’s. However, DISH’s two-year price lock is a rare find in an industry that thrives on raising prices after promotional periods. A quick note on DISH’s confusing naming convention: America’s Top 120™ and America’s Top 120+™ are slightly different. The difference is that America’s Top 120+™ has more sports channels, like NFL Network and Pac-12 Network. DIRECTV plans start at a low price, which is a plus if you’re looking to save. There’s a price jump between ULTIMATE and PREMIER, DIRECTV’s largest package, because it includes channels like HBO®, STARZ®, SHOWTIME® and Cinemax®—while DISH’s largest package, America’s Top 250, doesn’t. In fact, if you were to add all those premier channels to America’s Top 250, the price would be over $20.00 more per month than PREMIER. That’s something to keep in mind if you’re trying to keep up with shows like Westworld. Another advantage of DIRECTV pricing is that all packages include the Genie DVR without pesky equipment costs. DISH includes the Hopper Duo DVR with its plans, but it charges a $5.00 service fee and a $10.00 upgrade fee if you want the far superior Hopper 3 DVR instead. DIRECTV is the better deal here. But where DIRECTV really shines is in its appeal to sports fans. The NFL SUNDAY TICKET is included for the first year with the top four channel tiers. It’s exclusive to DIRECTV and lets you watch every out-of-market Sunday NFL game. On the lower tiers and after the first year with the upper tiers, NFL SUNDAY TICKET will cost you $293.94 per season. DVRs can make or break your TV experience. The chart and information below cover the basics of the best DVRs from each provider, but if you want to invest in learning more, check out our complete Hopper 3 vs. Genie review. While DISH has a handful of DVRs, we suggest you go for the Hopper 3 if you want an amazing DVR experience. While the Hopper Duo comes included with most DISH packages, it’s incredibly basic. On the other hand, the Hopper 3 is ridiculously overpowered, with sixteen simultaneous recordings and 500 hours of storage capacity. If DVRs are your thing, you should probably go with DISH. The Genie DVR isn’t too shabby itself. With five simultaneous recordings and 200 hours of storage, it will get the job done for most people. It’s especially nice if you’ve got NFL SUNDAY TICKET because you can program a “Mix Channel” that will allow you to watch up to eight live sports programs at once. When you sign up with DISH, your service includes the cost of standard installation from a DISH professional, which means you can start watching TV with no expensive set-up fees. To make installation even smoother, you can view your technician’s photo, monitor their location, and review your scheduled time with the appointment feature in the MyDISH app. In this user-friendly world, it’s a feature we appreciate and think more TV providers should implement. For questions after installation, you can get customer service from DISH’s support page. Once there, you’ll have access to 24/7 support, help videos, and even live chat. While DIRECTV charges a $35 activation fee to start your service, it doesn’t charge anything for installation. It would be nice if DIRECTV got a technician-tracker tool like DISH. There are a few complaints online that make us concerned about technicians arriving late or rescheduling last minute. If you have concerns and need customer service, DIRECTV offers 24/7 support, online troubleshooting, and live chat on its support page. 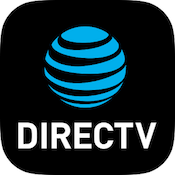 The DISH Anywhere and DIRECTV apps are both on-the-go viewing apps that will turn your phone into a tiny mobile TV. DISH Anywhere lets you watch live and on-demand TV, or you can transfer your DVR recordings to enjoy offline. You can even manage your DVR library and recordings from your phone. With a recent update, a lot of people were having trouble logging in to DISH Anywhere, but DISH responded to the concerns, letting users know the bug will be fixed soon. The DIRECTV app has similar capabilities to DISH Anywhere, along with an extra remote control feature. You can use it for voice search or just to avoid digging between the couch cushions again. Common complaints about the DIRECTV app include buffering issues and not being able to delete DVR recordings, which means your DVR might fill up while you’re on vacation. 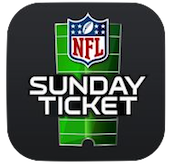 The NFL SUNDAY TICKET app from DIRECTV lets you watch your favorite NFL teams from your phone. It has some cool features like live game-to-game fantasy analysis, which can give you a boost in your fantasy league. You can even get alerts on your phone any time your favorite players make a big play so you never miss the action. 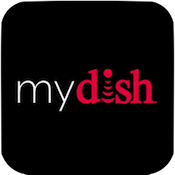 MyDISH is DISH’s account management app. You can use it to view and pay bills, order pay-per-view events, and see your appointment information. DIRECTV doesn’t offer a service to pay your bill from an app, but that’s something MyDISH makes easy. Neither DISH nor DIRECTV offers satellite internet service, but some Internet Service Providers (ISP) bundle with DISH or DIRECTV. Which ISPs you can choose from vary from area to area, but as a general rule you can bundle Frontier, Windstream, and HughesNet internet with DISH, and AT&T and CenturyLink internet with DIRECTV. Where is satellite TV available? Satellite TV is available across the US, anywhere you can set up a south-facing satellite dish. Your dish has to be turned to face the southern-sitting satellite, which is something your technician takes care of during installation. This might be an issue for some apartment buildings without a clear shot of the southern sky. Yes, satellite TV technology has come a long way and can provide a reliable signal through most weather conditions. Additionally, satellite TV won’t go out because underground construction accidentally cut cables, which is something cable TV faces occasionally. What is the cheapest satellite TV package? Over a two-year period, DIRECTV’s SELECT comes out as the cheapest satellite package. America’s Top 120 from DISH is a close second—with DVR service costs, it comes out to be a little over a total of $30.00 more. America’s Top 120 has more channels than SELECT, but the Genie DVR that comes with SELECT has more simultaneous recordings than the Hopper Duo that comes with America’s Top 120. 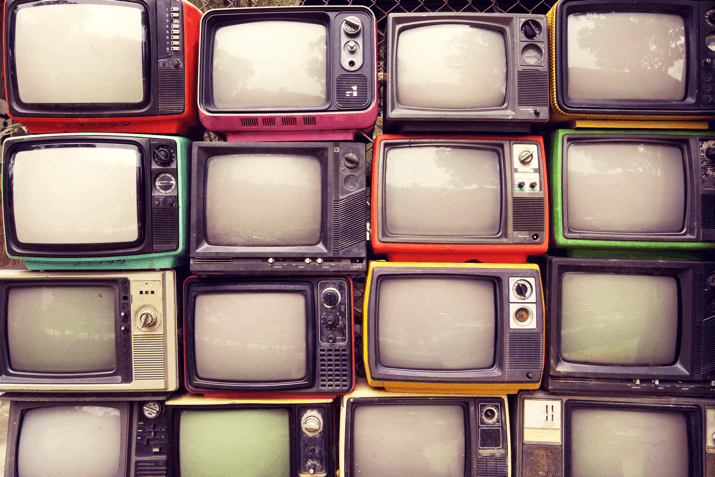 You’ll need to decide whether you value channel count or a DVR more. What is the best satellite TV deal? America’s Top 250 from DISH has the best cost per channel between all DISH and DIRECTV plans. Of course, if you aren’t going to watch all those channels or if it’s missing any of your favorites, it might not be the best deal for you. Are there low-income options for satellite TV? While participants in the U.S. Supplemental Nutrition Assistance Program (SNAP) can get assistance with internet bills, TV isn’t considered a utility and doesn’t come with the same benefit. Over-the-air and streaming TV can be affordable alternatives—check out “Free and Low-Cost Cable TV Options” for more information. Which is the worst satellite TV package? Rather than focusing on the monetary value of each package, check packages for channels you value. You’re more likely to be satisfied with your choice if you put in that effort. Satellite internet is sent over satellite, just like satellite TV. It’s often available in broadband speeds, but it has restrictive data caps. Still, it’s a good solution in rural areas that don’t have wiring for other internet service types. Can I get satellite internet with DIRECTV or DISH? DIRECTV and DISH don’t offer satellite internet, but you can get satellite internet from other providers like Viasat and HughesNet. 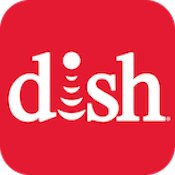 Overall, while both providers have unique strengths, DISH is the way to go. DIRECTV supports sports fans with its NFL SUNDAY TICKET, but DISH has the higher customer satisfaction rating and industry-leading Hopper 3 DVR. Are you ready to hustle for sports from DIRECTV or put DISH’s powerful Hopper 3 DVR to the test? Let us know in the comments below which satellite TV provider is the best fit for you. No matter what option you choose, we hope you have a great time watching your favorite shows with a TV provider that meets your needs.